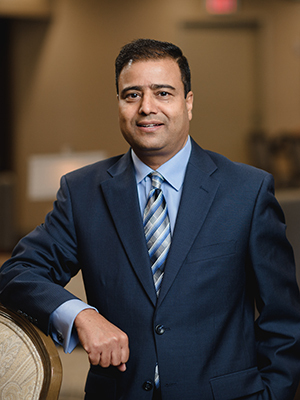 After moving to the U.S. from New Delhi, India, Jagdish joined Dawson Financial Services in 1995 and has built a career with over 20 years of experience in the financial services industry. As our Investment Operations Associate, Jagdish is responsible for all aspects of servicing client investment accounts. This includes handling cash transactions, account maintenance and securities trading. Outside of the office, Jagdish enjoys spending time with his family and travelling with them to his home country of India as often as possible. What can Jagdish help you with?